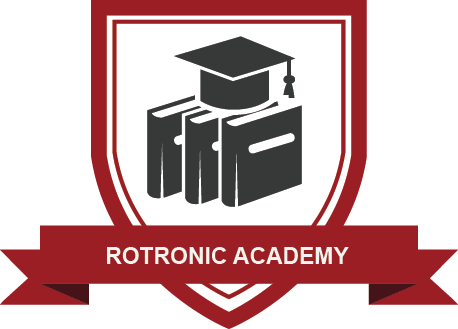 The Rotronic Measurement Academy is dedicated to helping you make a more reliable, dependable, accurate and repeatable measurement. The first step in making a better measurement is to understand the parameter itself. Feel free to download any of these assets in support of making a better measurement. Subscribe to the a measurement or mapping eNewsletter, check out the Technical Notes library or watch an instructional webinar.